Missional community is more than an event, it is a family of missionary servants who make disciples who make disciples in everyday life. 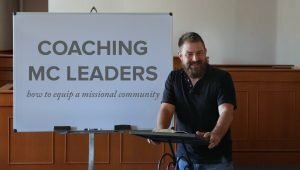 As such, the equipping needed for missional community life is far reaching — ranging from an understanding of the gospel to leadership development. 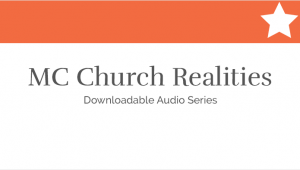 In this training series, Jeff Vanderstelt provides a comprehensive “101” equipping for missional communities, addressing 24 key topics related to missional community life. 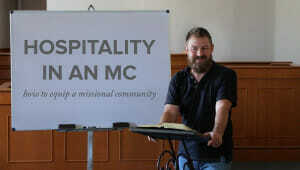 Each thirty-minute session is structured to help train up missional communities and their leaders. 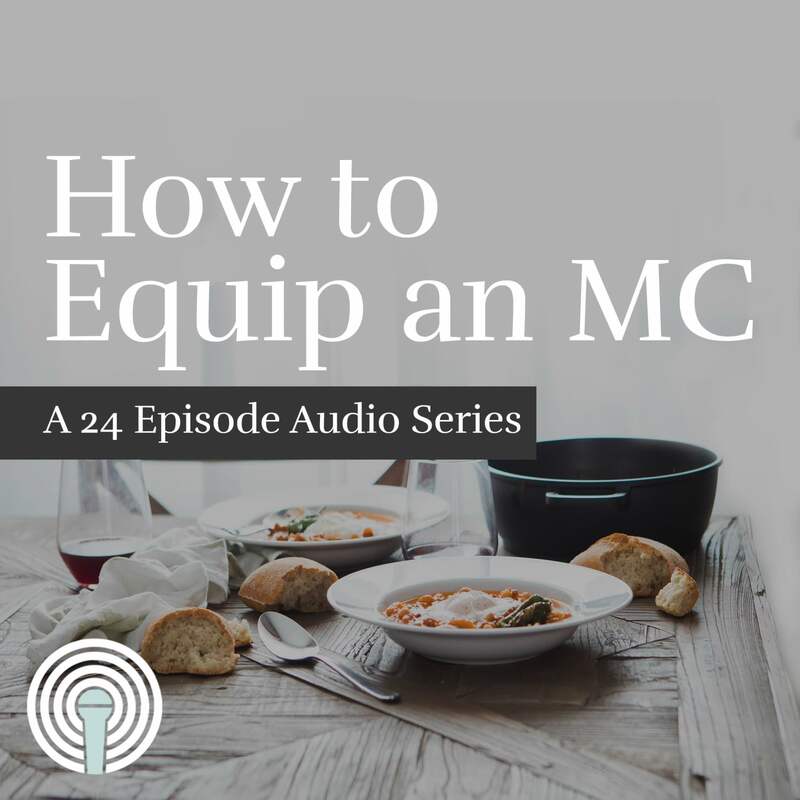 Topics addressed include: how to form a missional community, discipleship, the gospel, identity, everyday rhythms, Spirit-dependence, leadership, spiritual warfare, and more.